Government of Antigua and Barbuda are going to open your own cryptocurrency exchange. Thus they hope to attract more money to the state Treasury and put the country “at the forefront of new systems of welfare”. The relevant legal framework will be developed by the Metropolitan Parliament. It is reported by local newspaper the Daily Observer. According to the Minister of information technologies of the country of Melford Nicholas (Nicholas Melford), the exchange will bring together buyers and sellers, promoting trade cryptocurrencies; however, all transactions will be charged a fee. The government believes that this will replenish the country’s budget outside the tax system. In an official statement, said: “Antigua and Barbuda is determined to go to the front of the new systems of welfare”. “Opening a stock exchange, we will give Antigua to login to the game, so to speak. If it will bring any additional benefits, we should be among the first to use this opportunity,” said Nicholas. The IT Minister also said that the project will take part the canadian-born businessman Calvin Eyre (Calvin Ayre). The founder of gambling site Bodog, are known for their love of cryptocurrencies (especially DCH), will act as special consultant for the Parliament of Antigua. “Mr. Eyre was appointed emissary on economic issues, he also granted citizenship of Antigua and Barbuda. We think that our interaction at both levels will develop smoothly,” concluded Nicholas. Last month Calvin air has announced its intention to build on the beach in Valley Church Antigua resort area. The total cost of all works is estimated at $ 100 million; funds for construction will provide a cryptocurrency capital. In addition, in January he was going to invest in a mining center, Bitcoin mining Cash. According to the owner, the services of the resort you can pay in BCH. 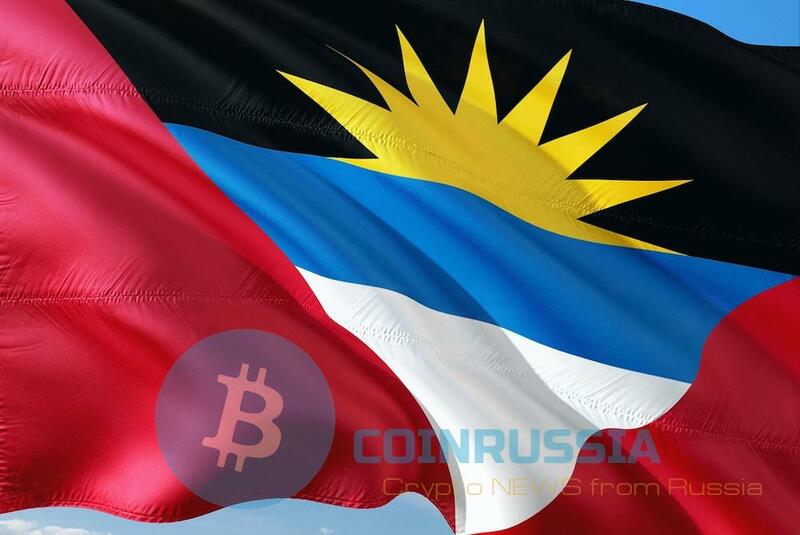 In the past year, the government of Antigua and Barbuda began working on draft laws “on introduction of bitcoins”. Authorities believe that bitcoin will benefit the nation, because the country’s economy depends heavily on tourism and the gambling industry. In recent years, also actively developed online casino. Antigua is not the first Caribbean country to decide to implement blockchain technology in the field of tourism. In December 2017 the government of Aruba announced the creation of a tourist blockchain-a platform for the monopolization of the market of travel services.